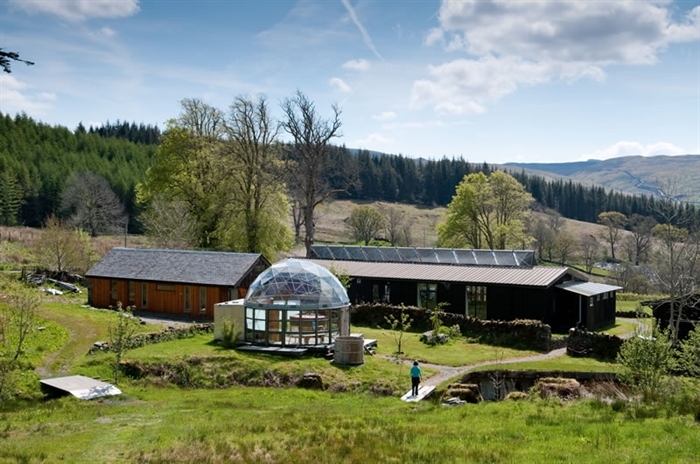 At ecoYoga we run courses and retreats throughout the year and we invite you to find out more about these on the retreats page. 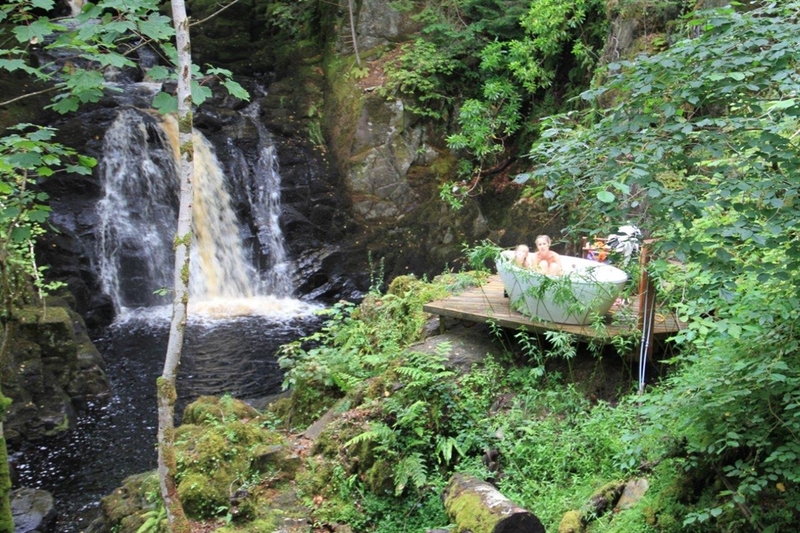 When retreats are not running stay with us on a self-catering holiday and enjoy the facilities of our wonderful Yoga studio in your own time, have a hot tub, sauna or enjoy a wild river hot bath. See our holiday page for more details.